So as everyone knows I am single. This can make some parts of gospel living a little bit difficult. In particular food storage because I can only eat so much food and for years I didn’t have the storage for the food storage because I was renting. Still I’ve managed to get a little collection for myself and could live for about 3 months on the food I have. 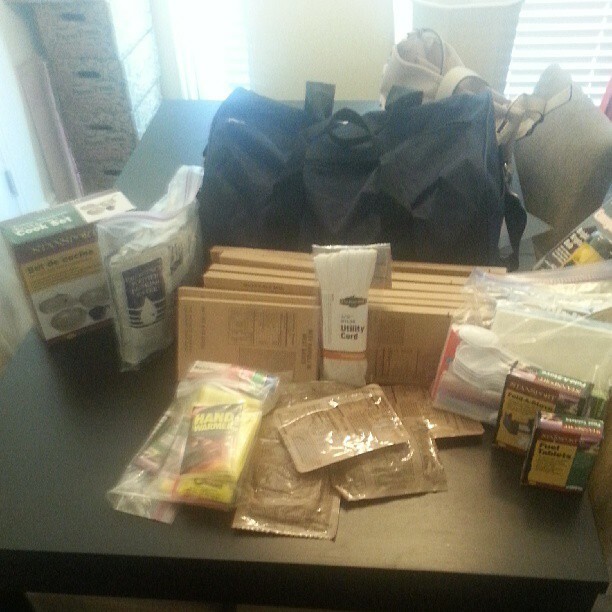 Plus, I added 72 hour kits this year, 2 two-person bags equaling 4 servings because I have 4 adults in my home. 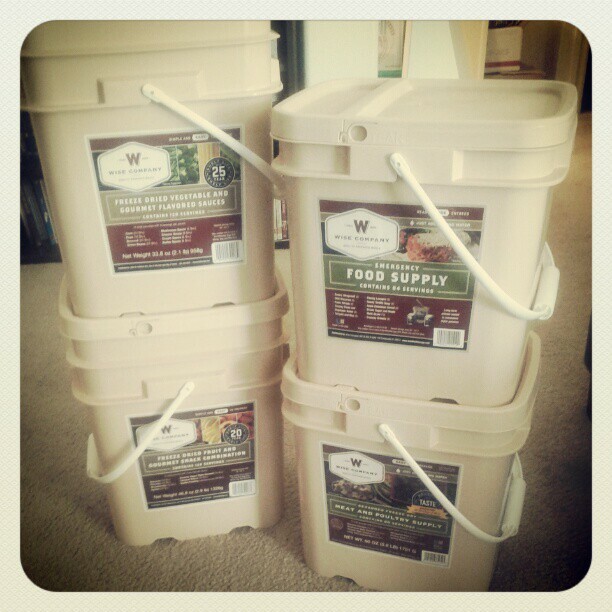 I recommend looking for deals and building up a freeze dried meal selection. These last for 20 years plus and you can use them bit by bit without spoiling so its better than opening a can of peas or corn that will only last so many days in the fridge. I also think it tastes better than canned vegetables and the fruit is better than dried fruit, which I’ve never been a huge fan of. Lastly, build up your collection over time. Look for deals on groupon and other sites and when you have a little extra spending money add a few items to your stash. 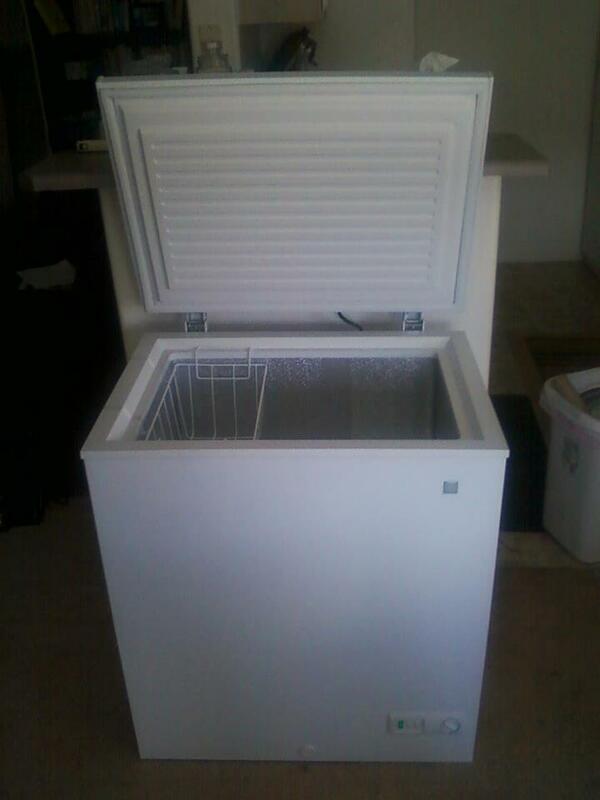 You’ll be surprised how it adds up and with the freeze dried product you don’t have rooms of canned goods everywhere. Even if you just got the tub of premaid meals it has 84 servings and is tiny, so be creative and have fun. The most important thing is to follow the prophet’s counsel in the best way that you can. This will help you to be ready for whatever comes and be of service to families that surround you. Sorry the video is so shaky.